Doreen Virtue has taught her Angel Therapy Practitioner (R) course since 1997, helping thousands to learn the skills of spiritual healing and psychic readings in concert with the angels and archangels. Now, she has amassed the tools, secrets and exercises that she teaches her students in a comprehensive handbook. Whether you're a professional healer, or just want to polish your natural spiritual gifts, this handbook is a vital reference tool that you can refer to again and again. The lessons Doreen teaches apply to every aspect of your life. 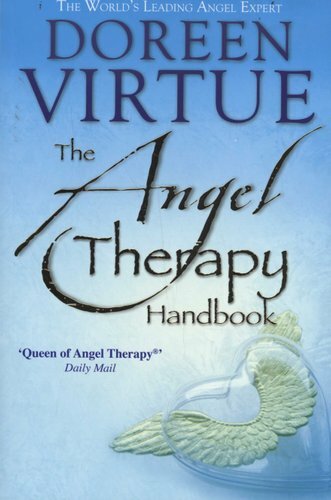 She covers which angels to call on and when, how to help family and friends in their hours of need and how to contact the angels to heal yourself. 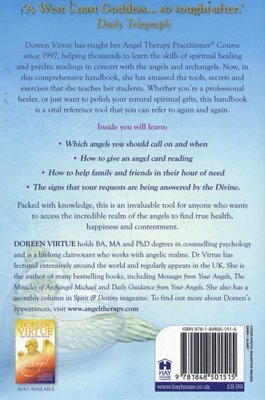 Packed with knowledge, this is an invaluable tool for anyone who wants to access the incredible realm of the angels to find true health, happiness and contentment. 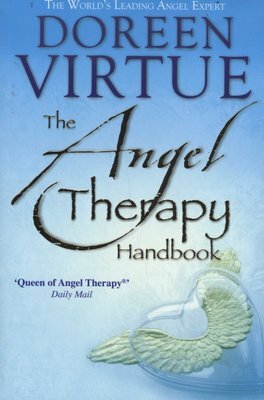 Now available for the first time in paperback, this is the definitive guide to bringing the power of the angel's help into your life.